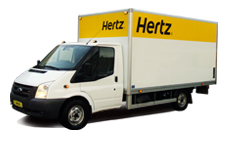 Whether you're moving across town or making extra large deliveries, Hertz Van rental is here to help you. 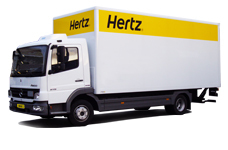 Hertz Finland has a selection of reliable cargo vehicles ranging 6,5– 36m3 for all occasions. 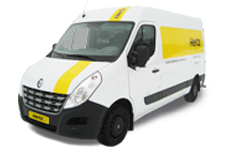 Most of our locations have also handy equipment for moving such as moving boxes and hand trucks. 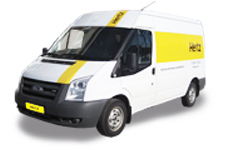 Ask for availability when reserving!